Safeway and Albertsons NORTHWEST REGION Coupon Deals 8/29 – 9/4 + $5.00 Friday! 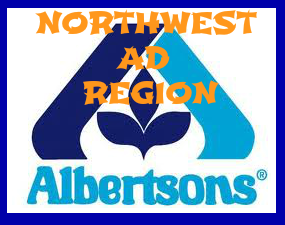 Here are your best Safeway and Albertsons Deals for the NORTHWEST AD REGION this week! They have great deals on Pace Salsa, Planters Peanuts, Bush’s Grillin’ Beans, Nabisco Crackers, and more! 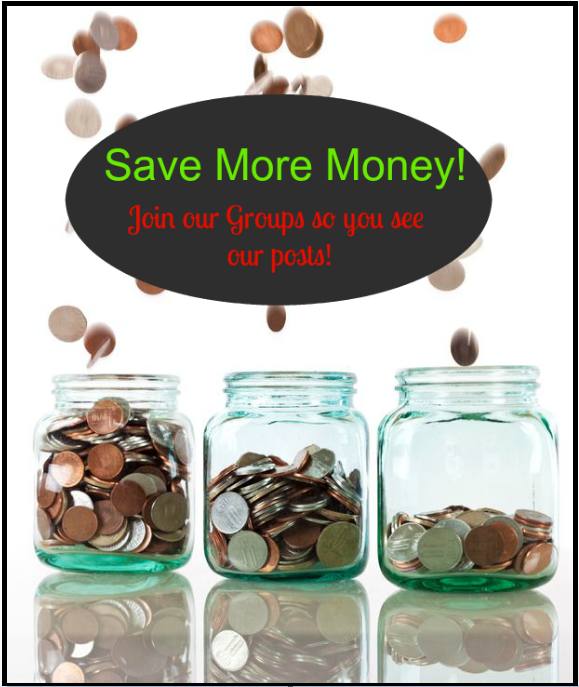 Save $5 off your grocery purchase of $50 or more with in-ad coupon. Some exclusions apply. See ad for coupon and details. Previous article: HOT BUY! 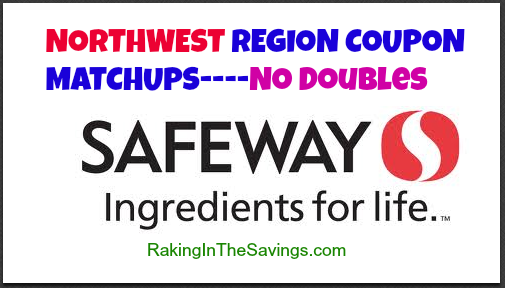 Best Foods Mayonnaise Just $.99 at Safeway PLUS Possible FREE Ketchup!! Next article: Safeway and Albertsons NORTHWEST Region 9/5 – 9/11 + $5.00 Friday!